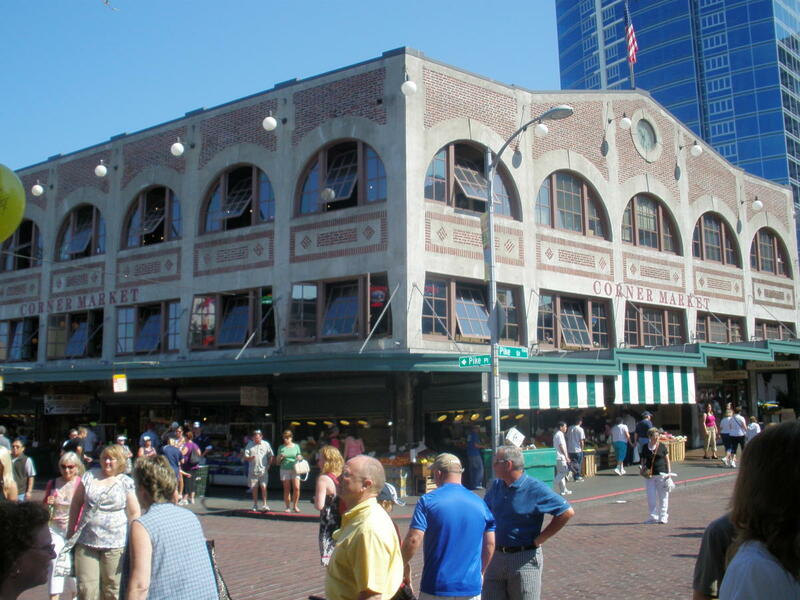 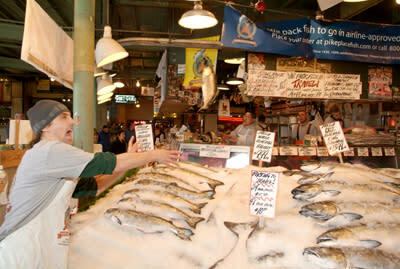 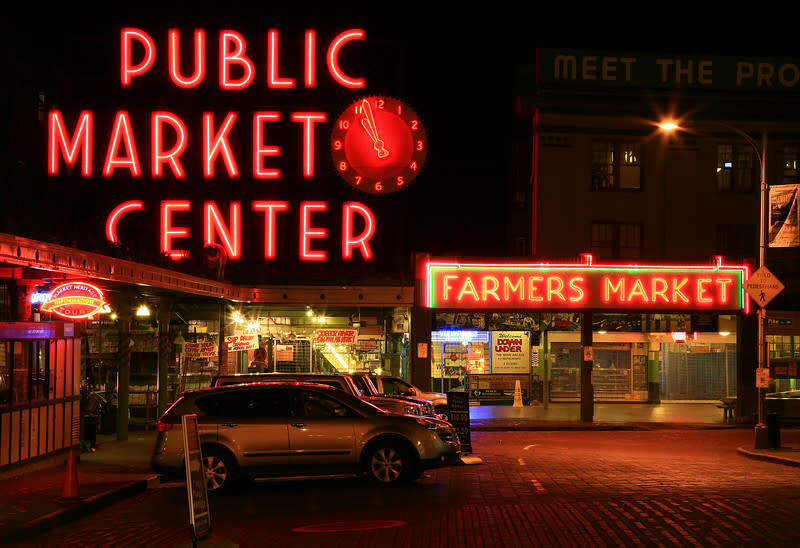 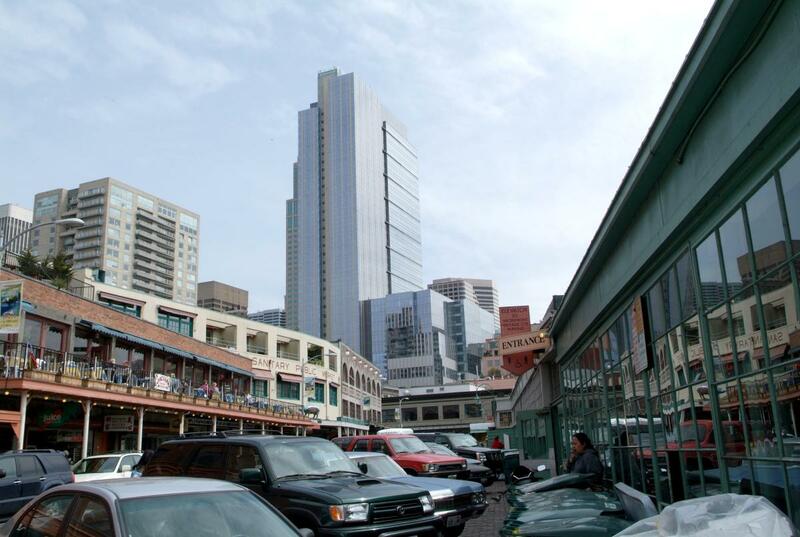 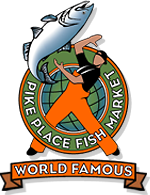 The Pike Place Market is a special place; internationally recognized as America's premier farmers market. 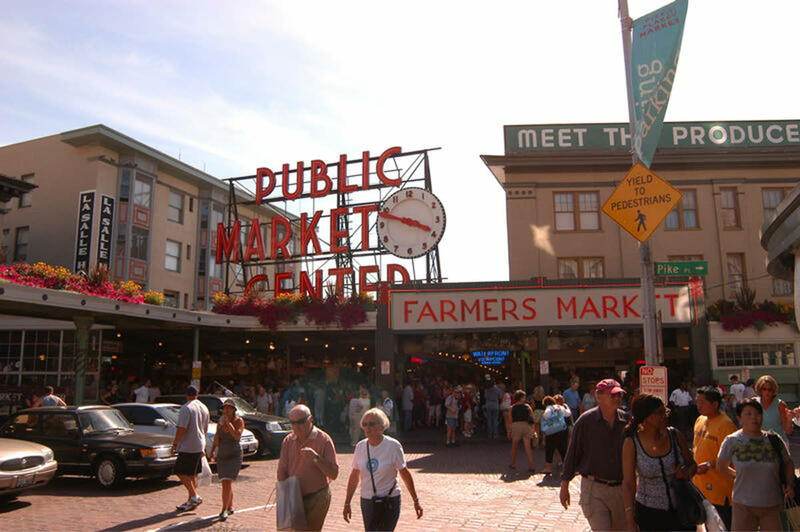 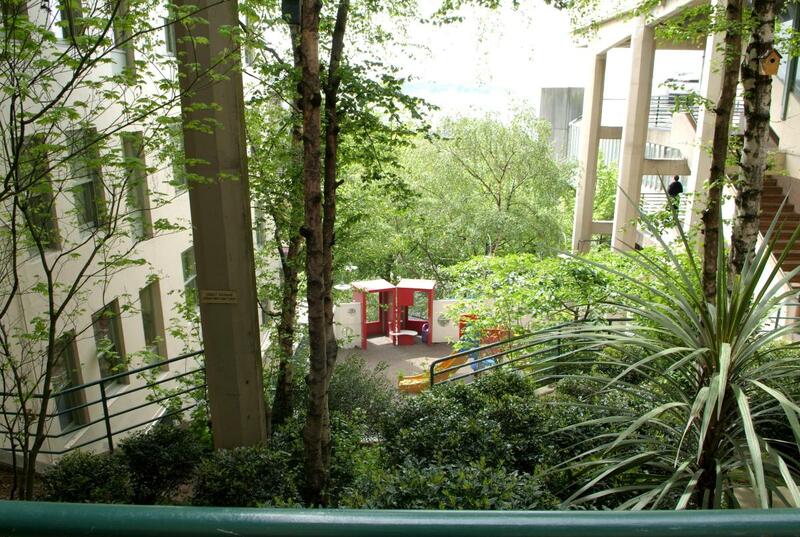 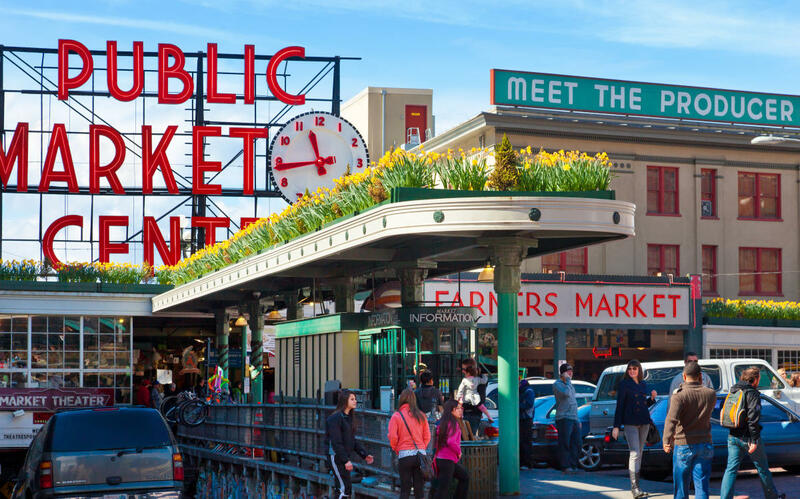 This nine-acre historic district hosts ten million visitors each year who come to experience the unique sights and sounds of Seattle's downtown public market. 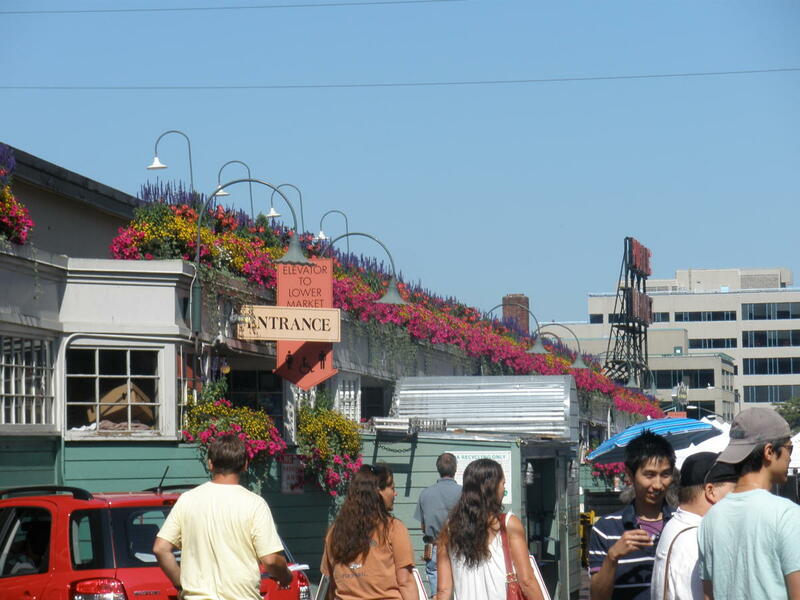 Helping to make up the Market experience are more than 100 farmers, 190 craftspeople, nearly 300 commercial business people and 240 street performers.